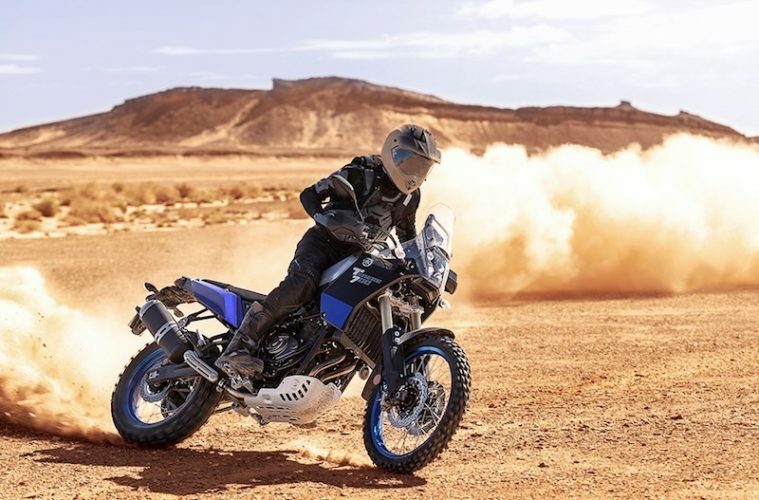 During a press conference at EICMA 2018, Yamaha Motor Europe revealed the full-specification for the highly-anticipated Yamaha Ténéré 700, alongside confirming a release date for the motorbike. 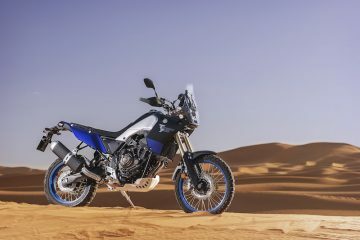 The Ténéré 700 has been a hot property ever since its reveal, with motorcycle fans worldwide intrigued by every little detail Yamaha released. 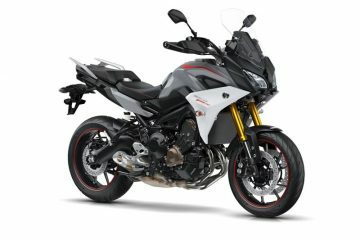 Well, after years of teasing, the company has finally released a bulk load of details at this year’s EICMA event in Milan, Italy. 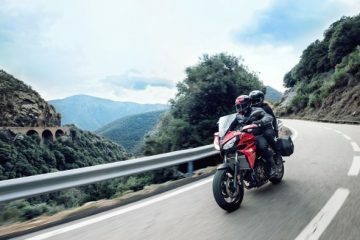 The first of which confirms that the bike will arrive with a 689cc parallel-twin engine. 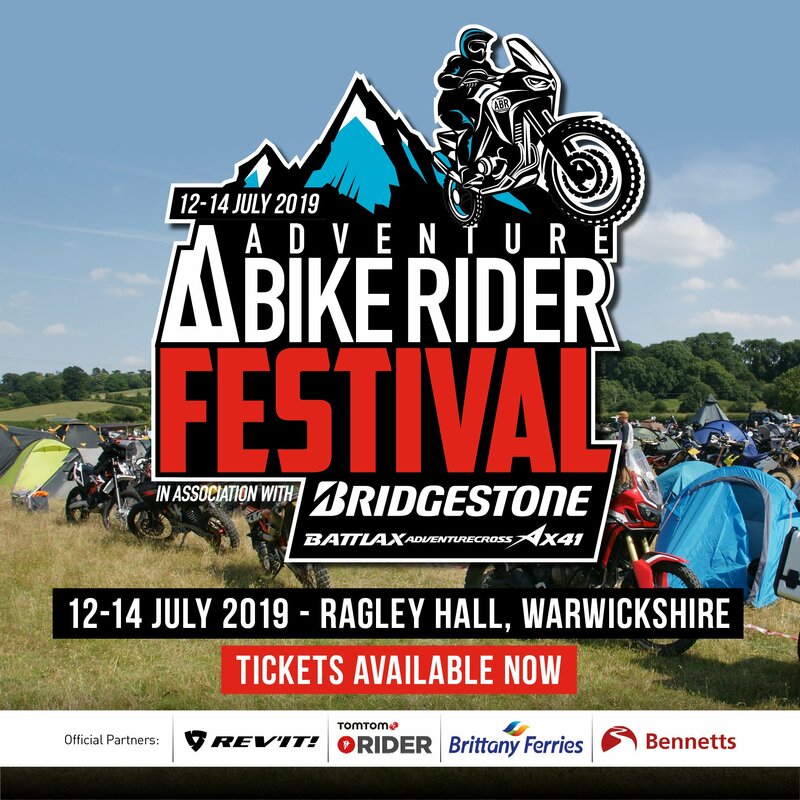 This is reported to bring a high level of performance and balance, which will contribute to the improved off-road capability that Nick Sanders, who has been riding the machine for the past few months, testified to in a recent interview with ABR. 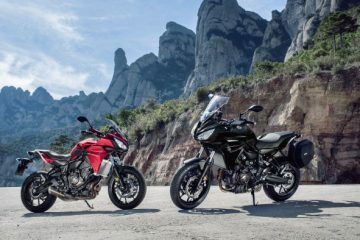 Other details include that the motorcycle comes with an all-new lightweight double cradle tubular steel frame, that supposedly takes advantage of the bike’s low weight and strength to make it adaptable to even the worst riding conditions. 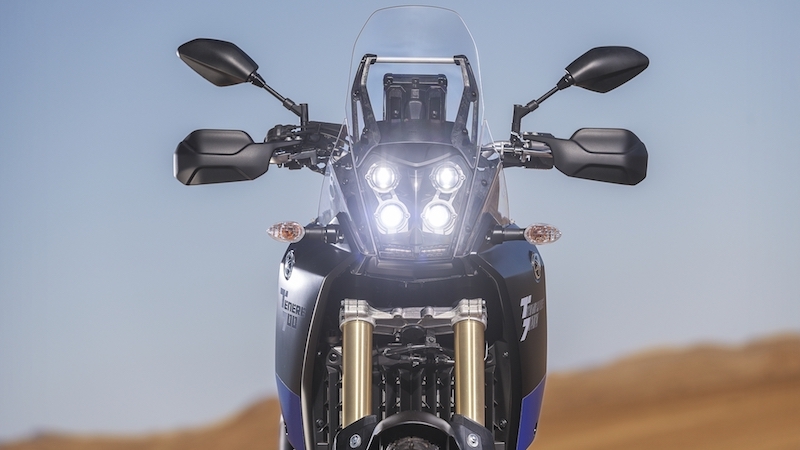 A rare feature is that the Ténéré arrives packaged with a 4-LED headlamp that lies just beneath the thin, tall screen. Next to this is the firm’s brand-new LCD dash tower, which gives riders the option to display speed, fuel, rpm, and more. 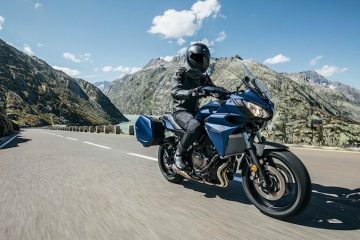 The Yamaha Ténéré 700 will be available for purchase in three different colour schemes; Ceramic Ice, Power Black, and Competition White. 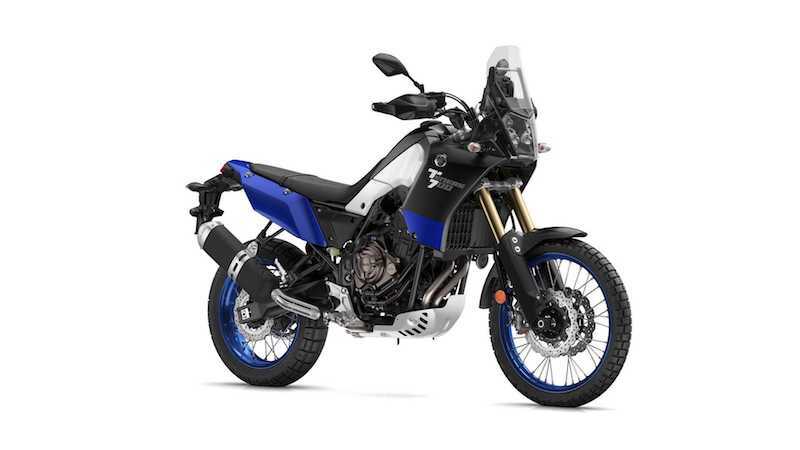 Release date wise: it’s good news for Europe as the Ténéré 700 is expected in showrooms come the second half of 2019. On the other hand, the biggest surprise from the announcement is that US residents will be forced to wait until the latter half of 2020 before being able to get their hands on one of these vehicles. This much later date is due to a number of different government regulation standards set out in the US, when compared to Europe. Scheduling factory production has also played a part in the later release. 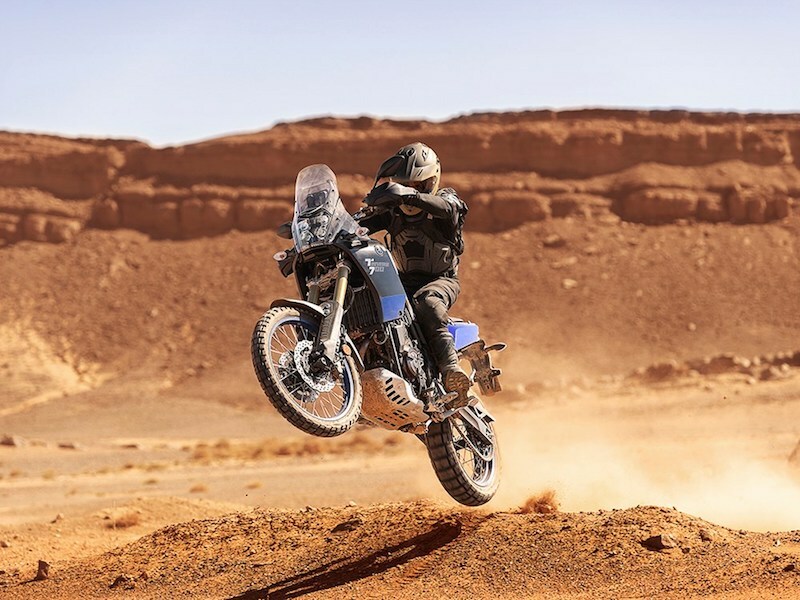 Find out more about Yamaha Ténéré 700 here.